The Parents Retreat or Master Bedroom? A new space we have just created, a integrated space that connects bedroom, walk in wardrobe and the ensuite. We see a lot of spaces prior to design engagement that have three disconnected rooms on plan, these spaces should have a natural flow and if possible we should not walk thru one to get to the other. 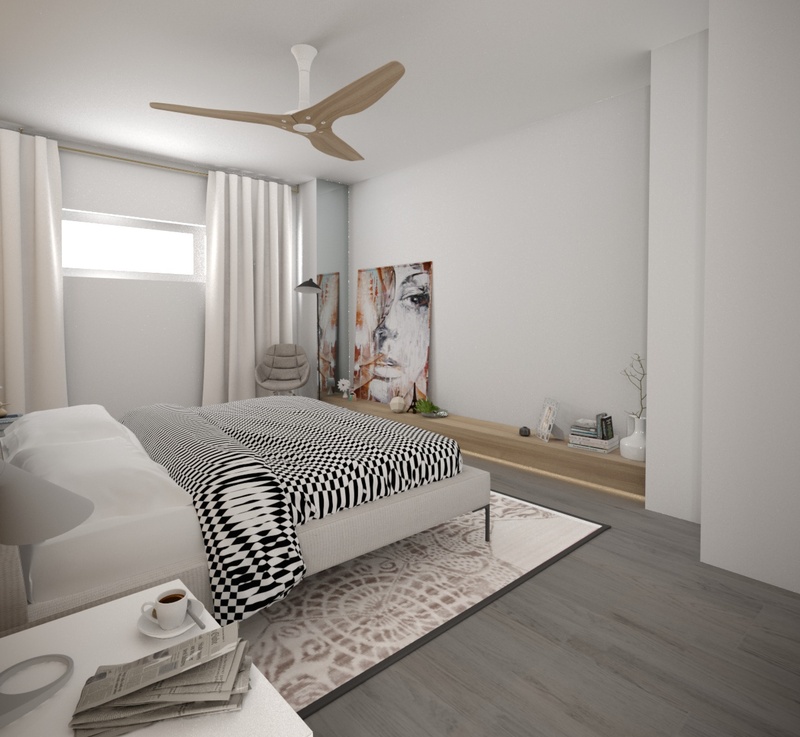 These images are 3D CGI or Computer generated for our client prior to commencement of construction, by going to such lengths you can move forward with a clear vision of your build understanding the dynamics of space, material & texture.